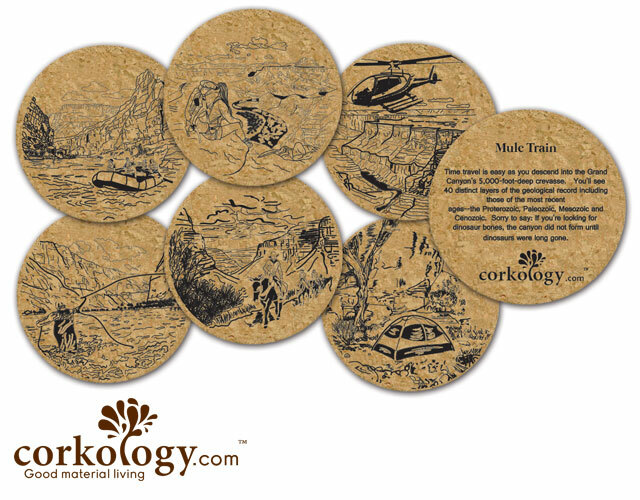 Grand Canyon Cork Coaster Set - Free Shipping! 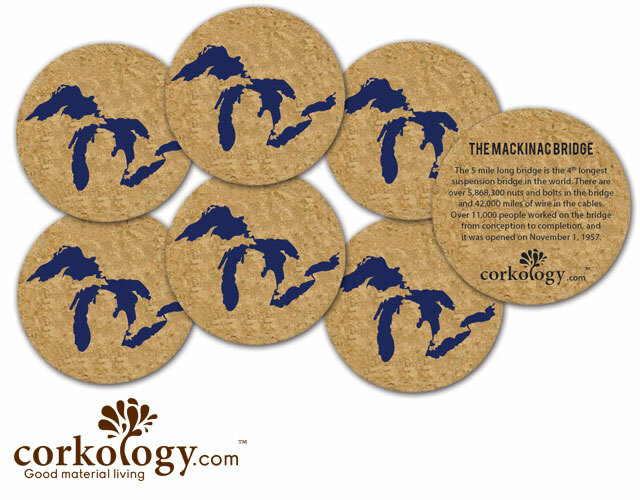 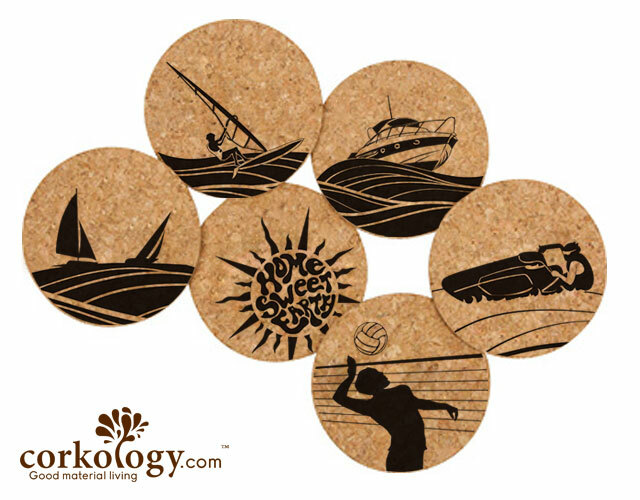 Great Lakes Cork Coaster Set - Free Shipping! 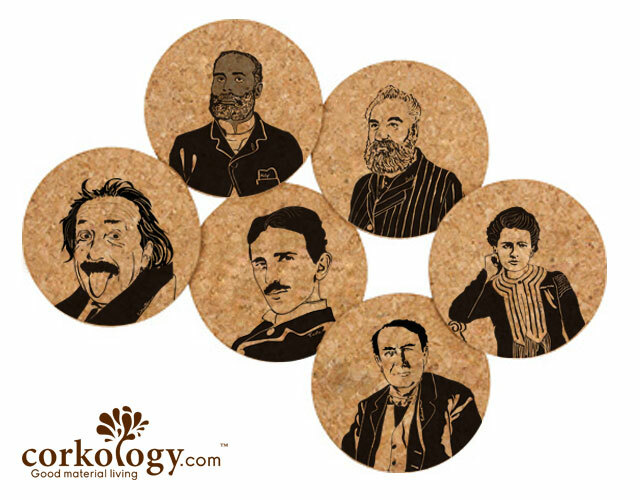 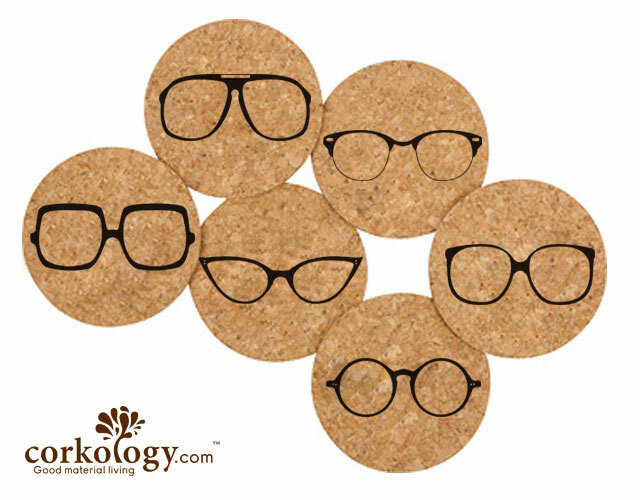 Great Minds Cork Coaster Set-Free Shipping! 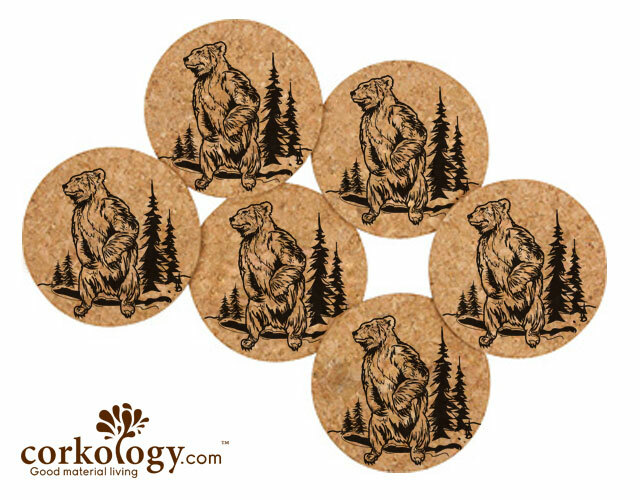 Grizzly Bear Cork Coaster Set -Free Shipping! 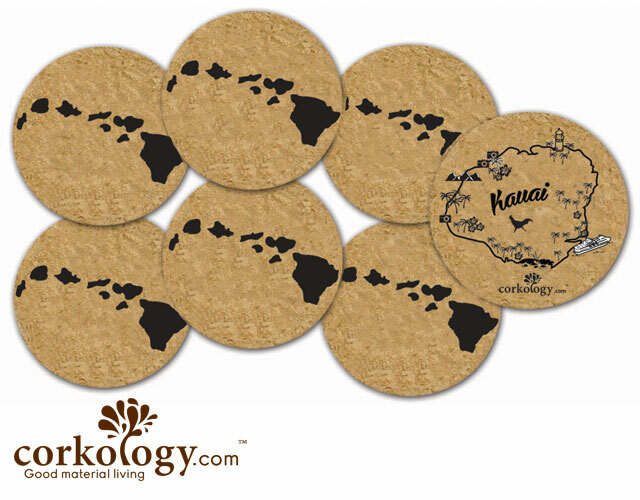 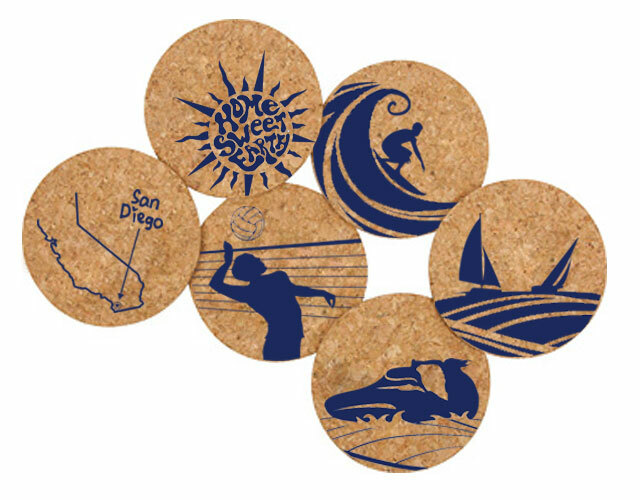 Hawaii Island Chains Cork Coaster Set - Free Shipping! 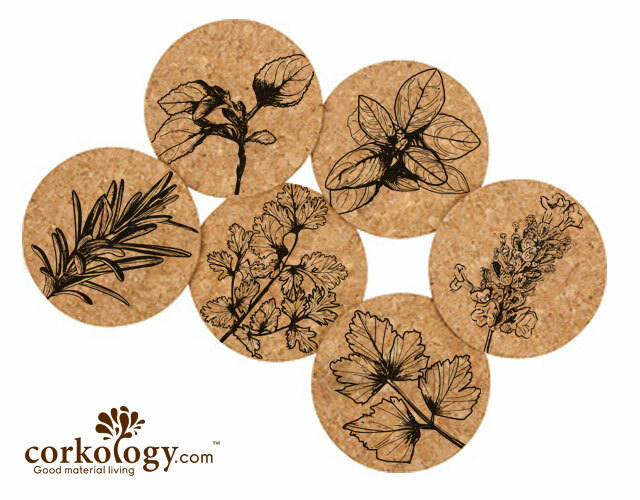 Home Sweet Earth Cork Coaster Set -Free Shipping!